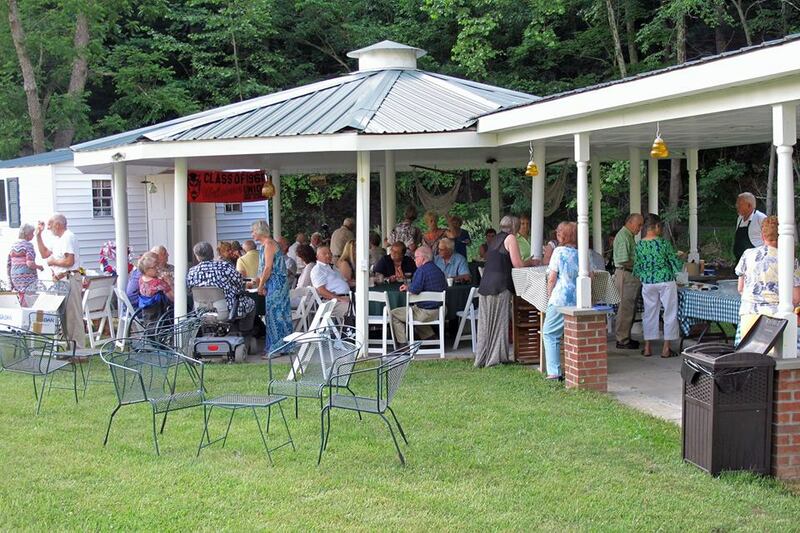 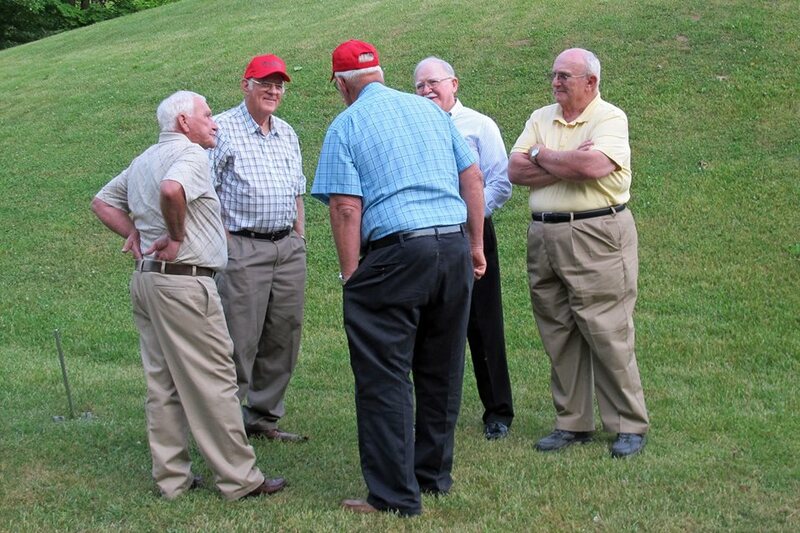 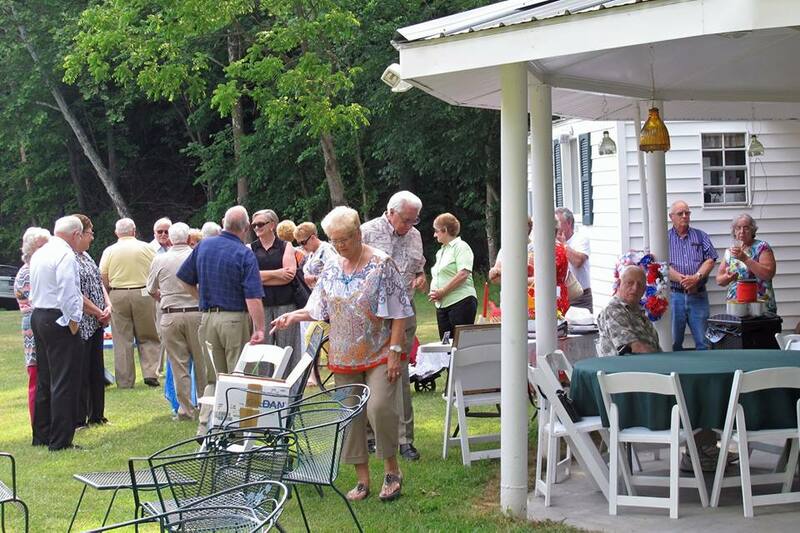 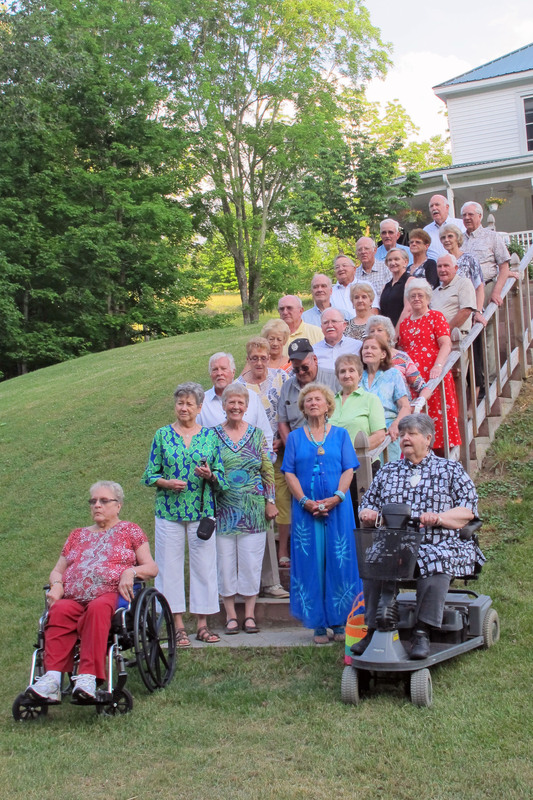 The class had a great time sitting around talking with each other and they decided not to have class reunions in the future, but would keep having their annual picnic at the Trinity United Methodist Church picnic shelter in Pickaway. The deceased members of the 1960 class: Mike Crosier, Robert Nickell, Lynda Persinger Williams, Rose Marie Long McDowell, Carl Humphreys, W.R. Burdette, Judy Carol Miller and John Howard Harvey. 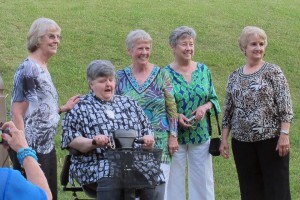 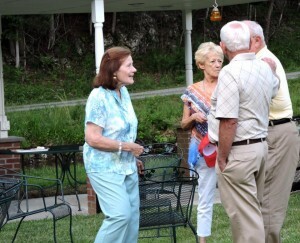 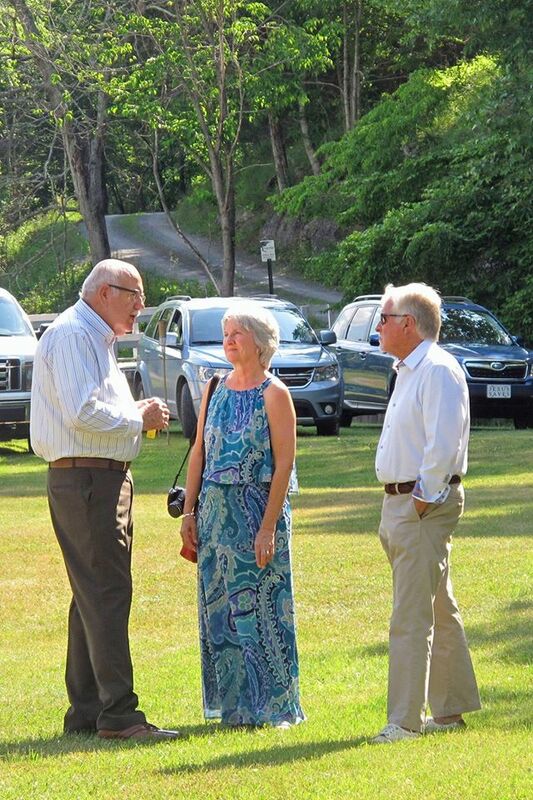 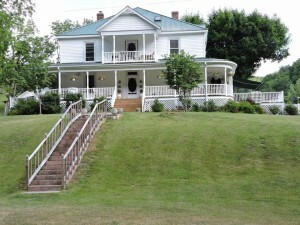 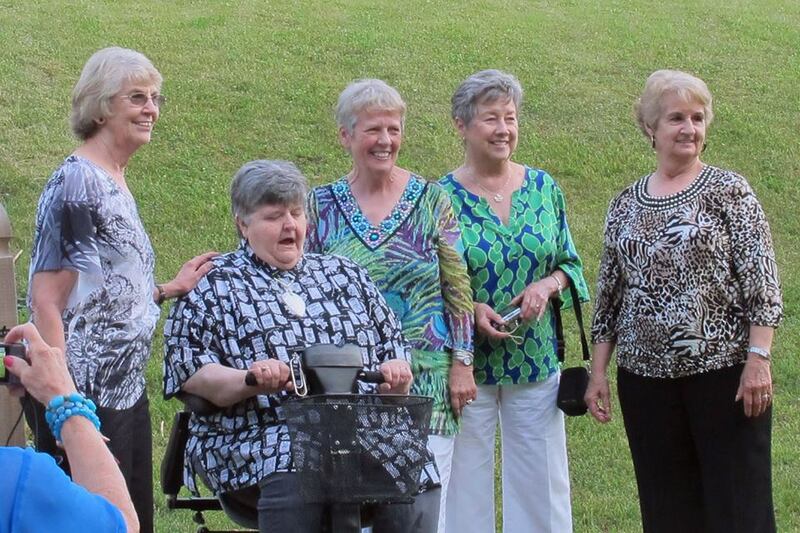 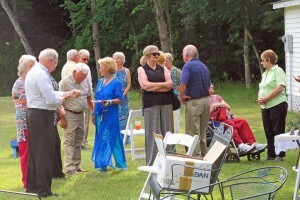 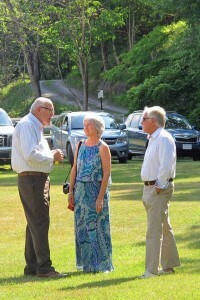 An assortment of pictures taken at the reunion….